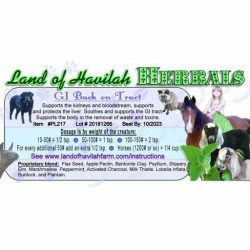 As part of our excellent customer service at Land of Havilah Herbals, all orders include my guidance for your specific situation. 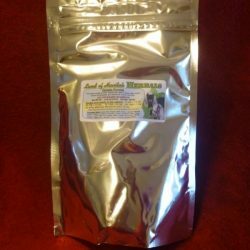 Feel free to contact our Certified Master Herbalist to ask how to use the items that you ordered. 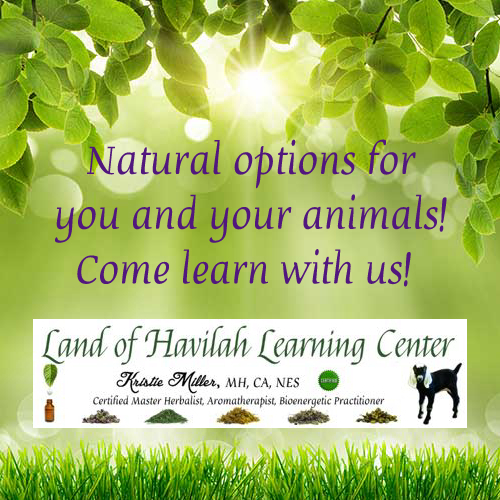 This guidance is only available for my customers for their support of Land of Havilah Herbals, LLC. For items purchased elsewhere, please contact the seller for support, or purchase a consultation with me here. 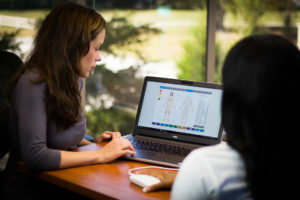 The quality of a dietary supplement cannot be determined by merely testing the finished product. To produce a quality herbal dietary supplement the quality must be built in at every stage of the manufacturing process beginning with the sourcing of each raw material. It is Wholistic Botanical’s policy to identity and verify each raw material against a vouchered/verified sample that a botanist has positively identified as a specific species of herb. After the identity has been verified each raw material is then tested for microbiological and heavy metal contaminates. Each of the tests mentioned are performed before and after each raw material is purchased. These tests are again performed on each lot of each finished product manufactured. Wholistic Botanicals LLC has made a commitment to only utilize the best raw materials available. This means that Sulfate free vegetarian capsules are used in all of our encapsulated products, Kosher Glycerin derived from Palm is used in our Glycerin Extracts, and wild crafted and organic non-treated or steam treated herbs are used when available. I have often heard from concerned customers regarding the occasional use of non-organic or wild crafted herbs in our products. There are various reasons that this may occur such as failed crops or poor quality organic or wild crafted herbs. Although uncommon our company has sourced organic herbs that have failed one or more of the quality tests that we perform. For example, we have sourced Organic Goldenseal Root that did not pass several of the quality tests that we perform. This particular lot of Organic Goldenseal Root was white in color when it should have been a deep gold. After further testing using High Performance Thin Layer chromatography it was determined that this lot was Goldenseal however it was clearly altered and contaminated. Needless to say that lot of Organic Goldenseal Root was not approved for purchase. Another example occurred when we had sourced Horsetail grass that had been contaminated with another herb and did not pass our identity test. Although it is uncommon, sometimes a better option than ordering a poor quality organic or wildcrafted herb is to source conventionally grown herbs that are non GMO and are pesticide free. After the highest quality herbs are selected, they are then manufactured in compliance with Current Good Manufacturing Practices. The Christopher Original Formulas products are manufactured without the use of excipients or fillers. Excipients and fillers are commonly used in herbal dietary supplements not because of their superior nutritional value, but because they speed up the encapsulating process. The problem is that the consumer pays for ingredients that have little or no nutritional value. Wholistic Botanicals provides dietary supplements that are designed to aid the body in cleansing and nourishing the body, not an encapsulating machine! 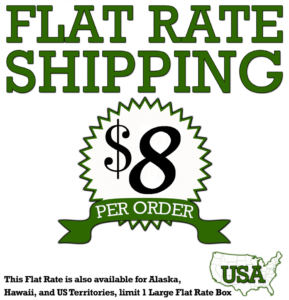 Wholistic Botanicals sales continue to grow even in this unique economy because our customers get the results they are expecting for competitive prices. Providing quality has to be a planned and does not happen by mistake! Our Quality Assurance policies go above and beyond what is required by the FDA mandated Current Good Manufacturing Practices. What we do at Wholistic Botanicals is important, but how we do it is even of more importance. We manufacture our products to the highest quality standard because it is the right thing to do and it is what Dr. John R. Christopher intended for his formulas. We appreciate all our customers who continue to use and teach about our great products.